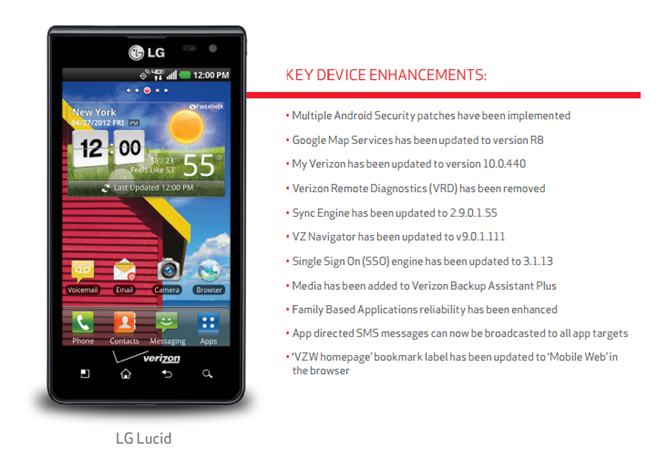 The bulk of the enhancements apply to Verizon's pre-installed software. 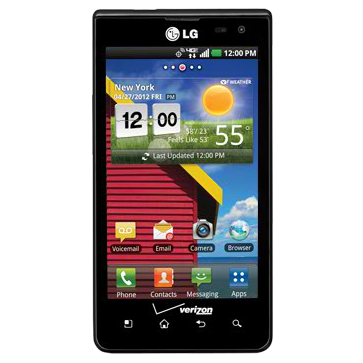 My Verizon has been updated and - wait for it - the 'VZW homepage' bookmark has been renamed to 'Mobile Web' in the browser. If that induces little more than a yawn (as it should), you can perk up knowing that at least some of the bloat has been removed, such as Verizon Remote Diagnostics. The full change log lies below. That's it for now. If the update notification hasn't popped up yet on your device, it should come soon enough.